Completely wax-free, allowing a soft, satiny finish that retards water spotting and cracking. 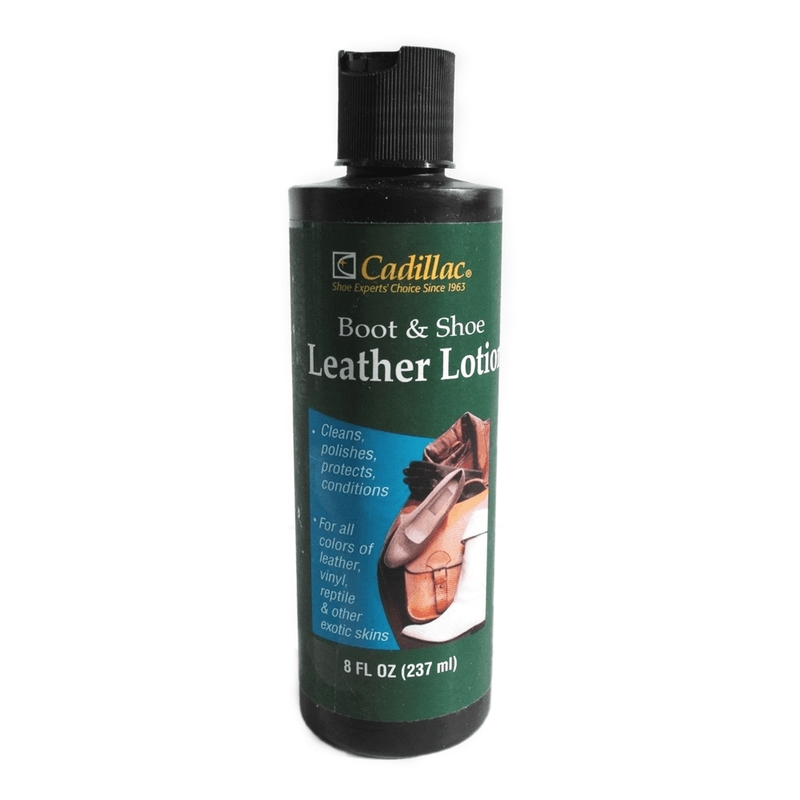 Enhances the life and natural luster of shoes, boots, handbags, coats, luggage and other leather articles. Directions: Apply liberally with soft cloth, let dry bugg lihgtly. On patents and vinyls, wipe dry while still damp.